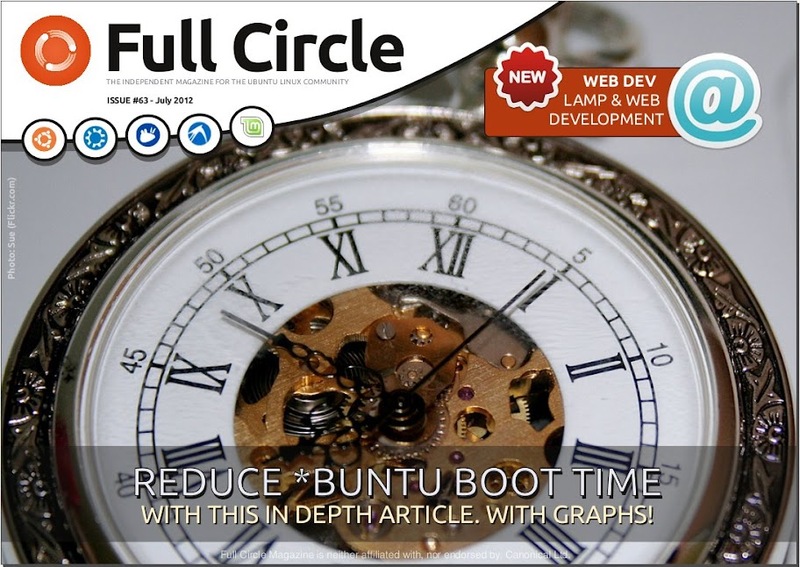 Full Circle – the independent magazine for the Ubuntu Linux community are proud to announce the release of our sixty-third issue. * How-To : Beginning Python – Part 35, LibreOffice Part 16, and Linux Astronomy Part 2. * Graphics : GIMP Retro Photo, and Inkscape Part 3. * Linux Lab – Making *buntu 12.04 Boot Faster. * Closing Windows – Share Files/Folders. * Audio Flux – some CC music tracks. * NEW! Ask The New Guy. plus: Ubuntu Games, Ubuntu Women, My Desktop, My Opinion, My Story, and much much more!